While that may be a wee bit of an overstatement, this much is true: On March 16, all Connells Maple Lee Flowers & Gifts stores are celebrating the holiday with a free kids club event. In other words, spring is coming. It makes a special appearance at all Connells Maple Lee Flowers & Gifts stores on Jan. 12 for the first Connells Maple Lee Kids Club event of 2019. Red, white, blue and you! For its final kids club event of 2018, the Connells Maple Lee Flowers & Gifts Kids Club is honoring the service of all U.S. military veterans. 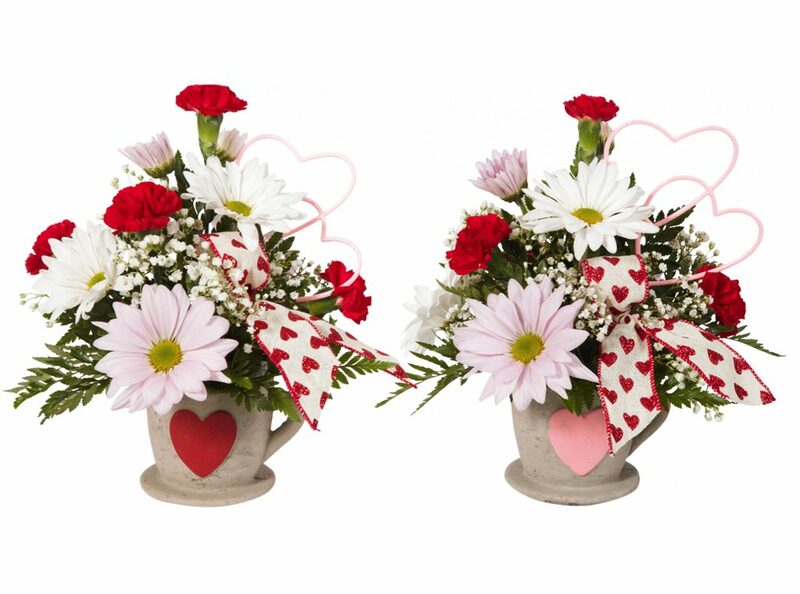 Children ages 5 to 12 will have an opportunity to make a patriotic arrangement, featuring red and blue carnations and an American flag. 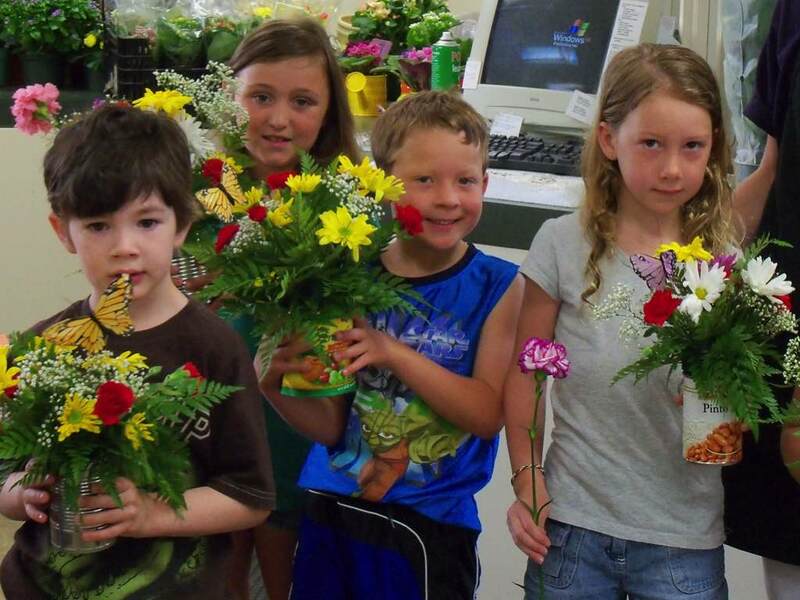 As the price of admission, participants are asked to bring a new children’s book for Bouquets for Books, Connells Maple Lee’s annual book drive to benefit area public libraries. Participants also will receive a balloon and may decorate a coloring page for Connells Maple Lee’s annual Holidays for Heroes event, which honors veterans and active military members. The 2018 Connells Maple Lee Kids Club season kicks off Jan. 20 with a sweetheart of an offer: a free Valentine’s Day-themed event. Children ages 5 to 12 will have an opportunity to make a special arrangement in a heart teacup and will receive a balloon. This is the first of five kids clubs events planned for 2018.